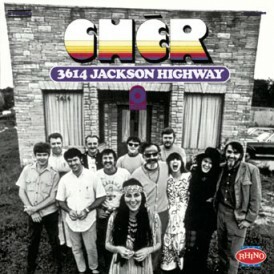 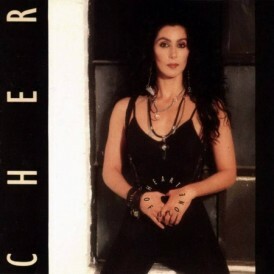 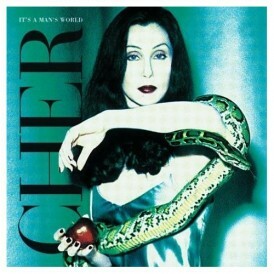 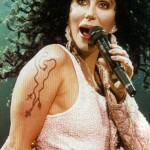 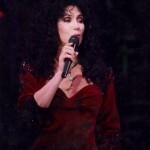 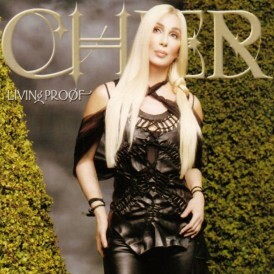 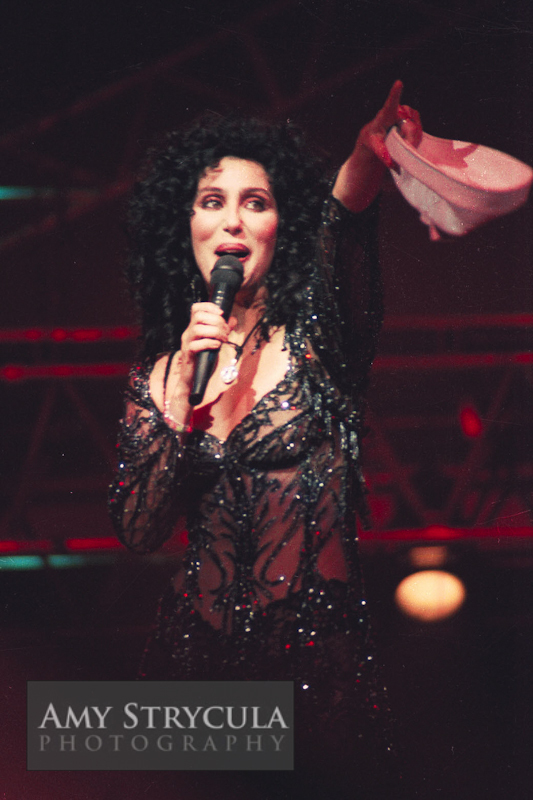 The Heart of Stone Tour (also known as Cher Tour 1990) is the fourth concert tour by superstar Cher. 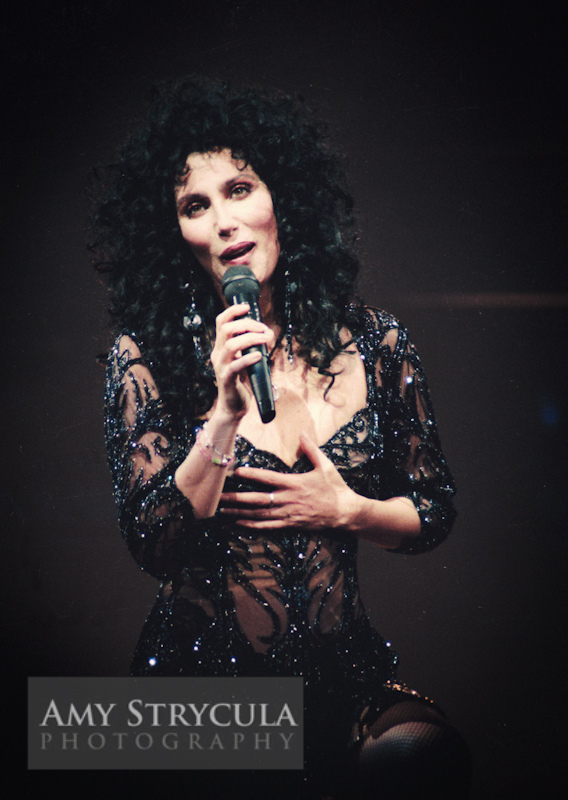 The tour supported her Heart of Stone album and was a huge success for her around the world. 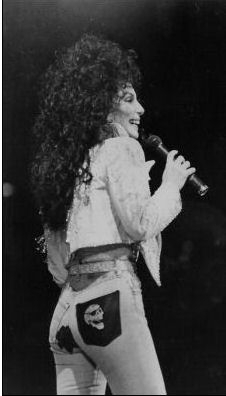 Cher took the Heart of Stone tour all around North America, Australia and Europe and the tour earned well over $40 million. 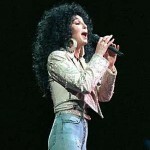 After an 8-year absence from touring Cher’s Heart of Stone tour was ambitious spanning eight months, three continents plus two casinos, the Sands Hotel in Atlantic City and The Mirage in Las Vegas. 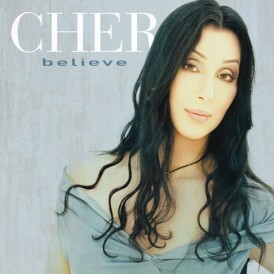 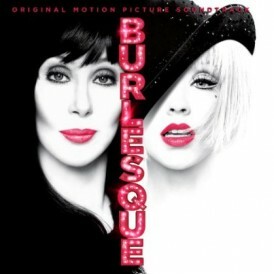 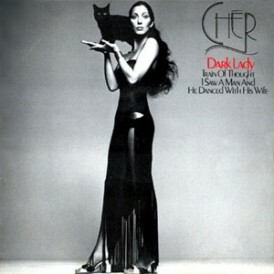 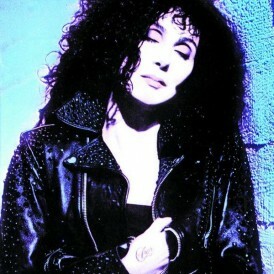 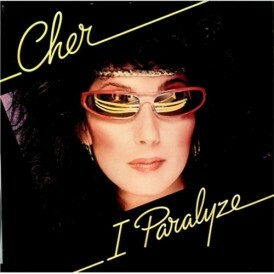 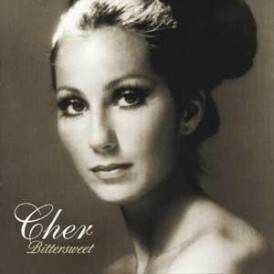 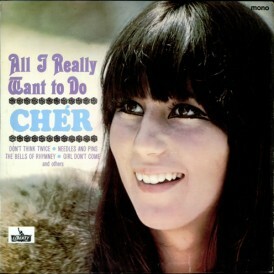 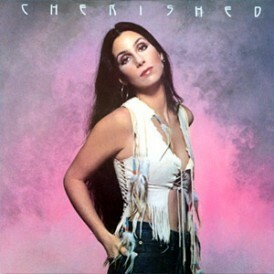 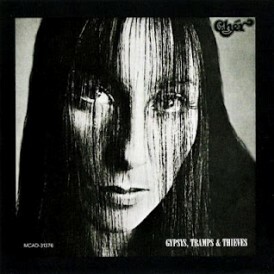 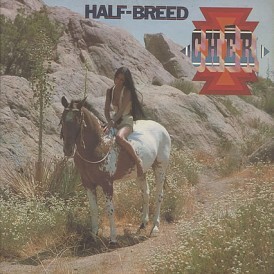 Cher was once quoted as saying the tour was, “a cross between Phantom of the Opera and Metallica”. 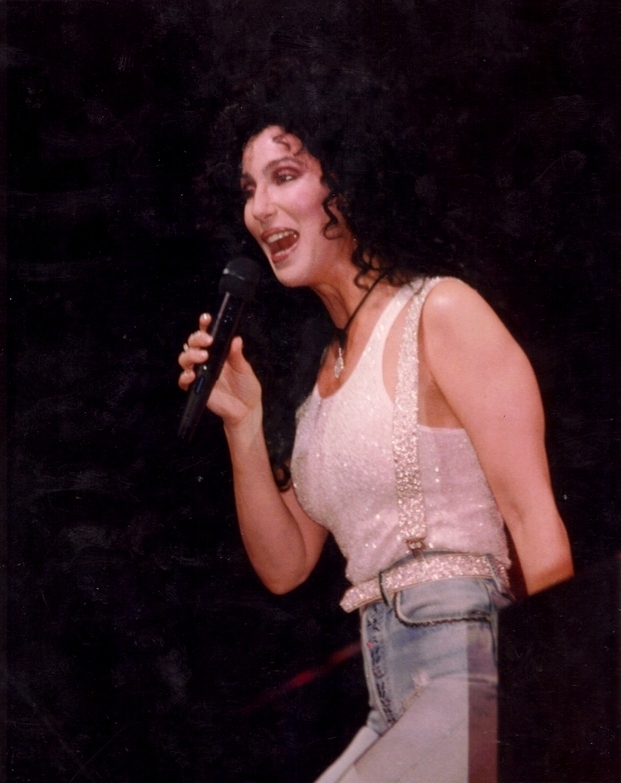 Her then-manager Bill Sammeth first set up a mini August tour in 1989, including stops in Detroit, Philadelphia, Chicago, Long Island, Providence, and Atlantic City. In eight shows, grosses of $200,000-plus per night. 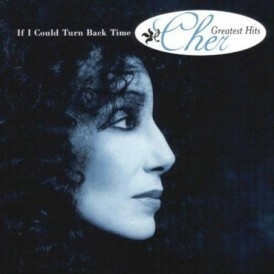 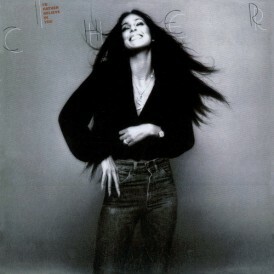 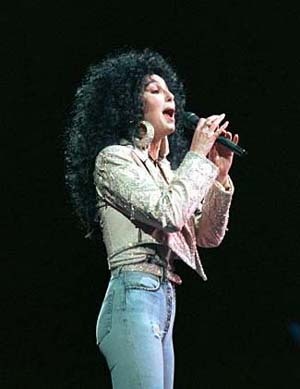 After the filming of Mermaids, Cher resumed a bigger leg. 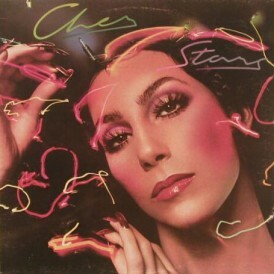 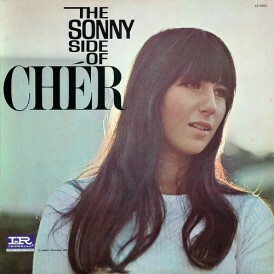 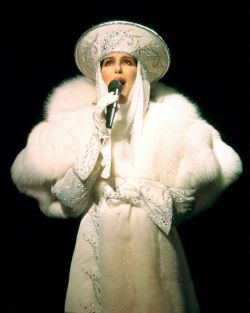 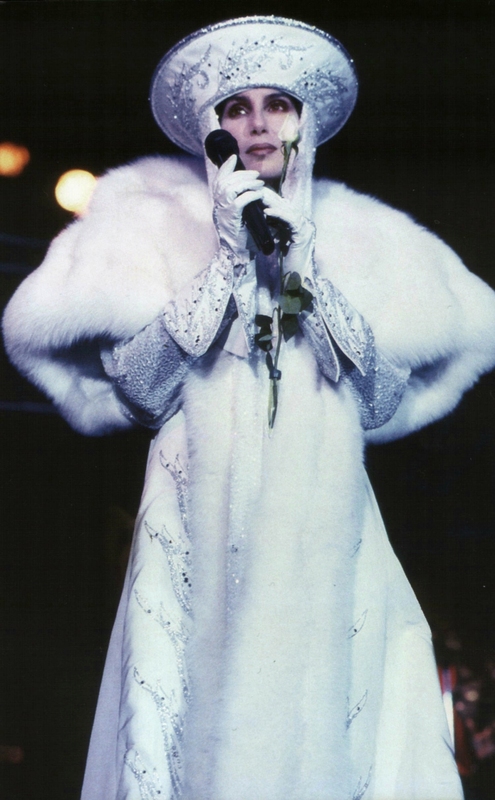 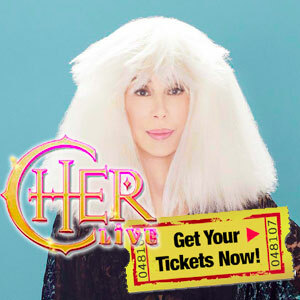 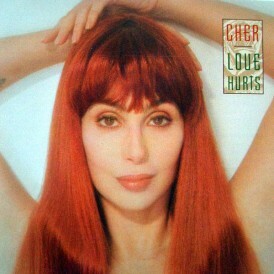 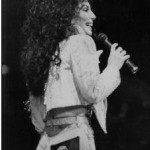 The tour had been scheduled to open March 18 in Tucson, but the date was changed when influenza threw Cher off her rehearsal schedule. 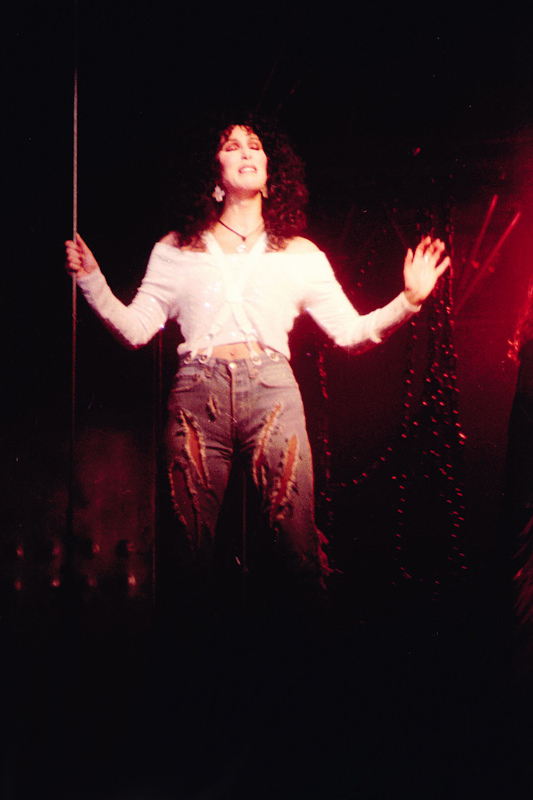 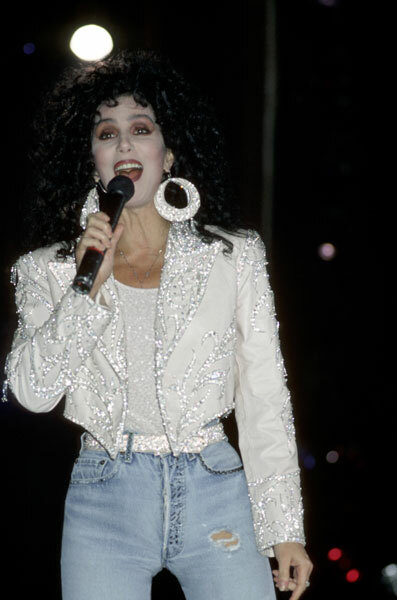 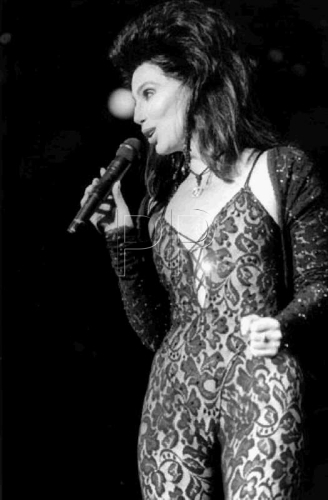 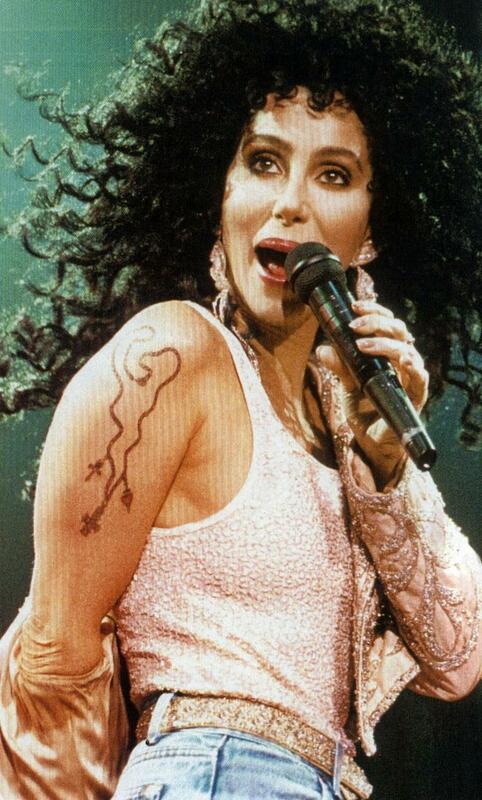 Cher finally kicked off the North American leg of the tour in Dallas on March 31, 1990. 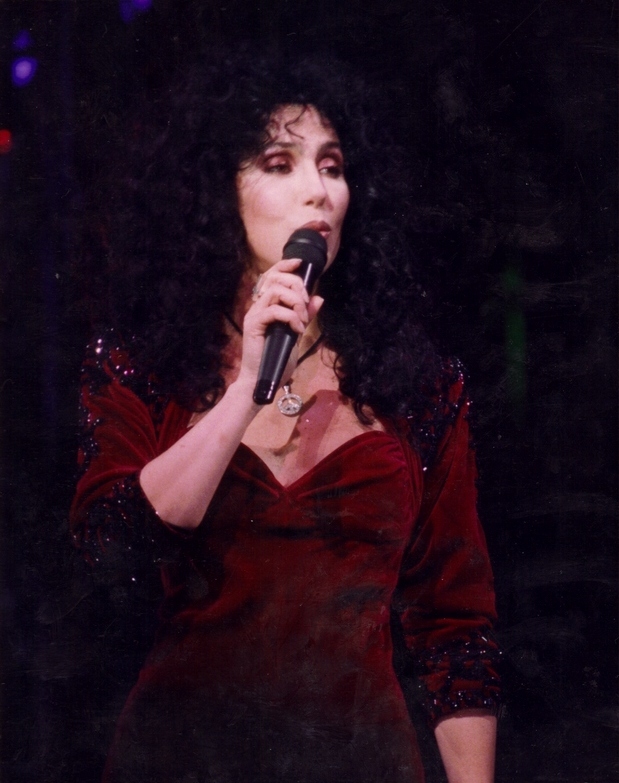 The tour ran through to August 1990, and then proceeded to Europe and Australia in October and November. 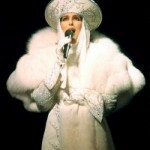 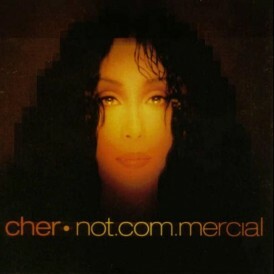 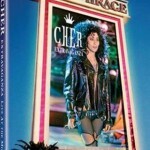 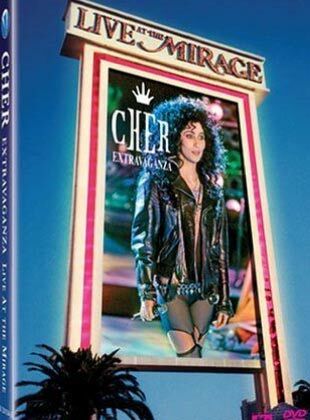 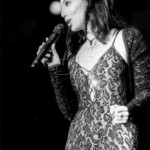 Cher sang in eight shows, during a six-night engagement, at the 1,500-seat theatre of The Mirage which was recoreded and made into a VHS and DVD special, CHER Extravaganza, Live at the Mirage.